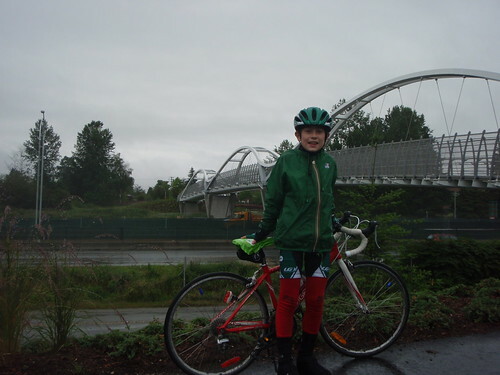 My son, Casey, and I rode with the Maple Ridge/Pitt Meadows VACC members to the Opening of the Tynehead Perimeter Trail this morning. We rode from home to Memorial Peace Park where we met up with the first group of cyclists. From there we headed to the Golden Ears Bridge where we were joined by another group. 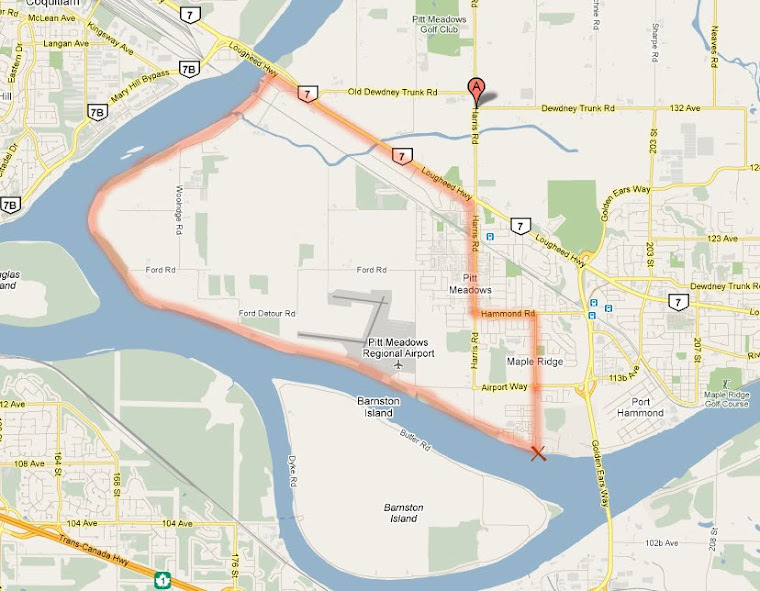 Once over the Golden Ears Bridge, most of our riding was on the Off Street paved Greenway path all the way to Tynehead Park.